Our market from down under, Australia, was launched in 2015 and is managed out of the Sydney office. 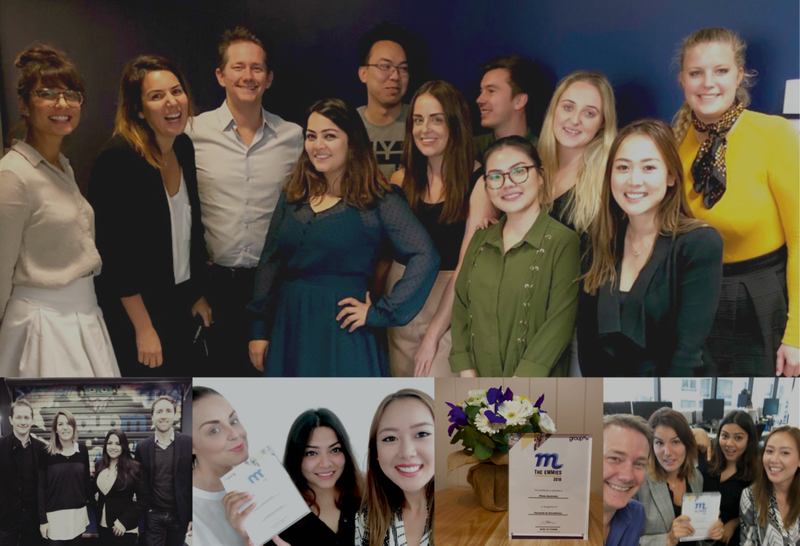 Our Australia core team comprises of seven plistarians and an additional seven people in the wider sales and support team. 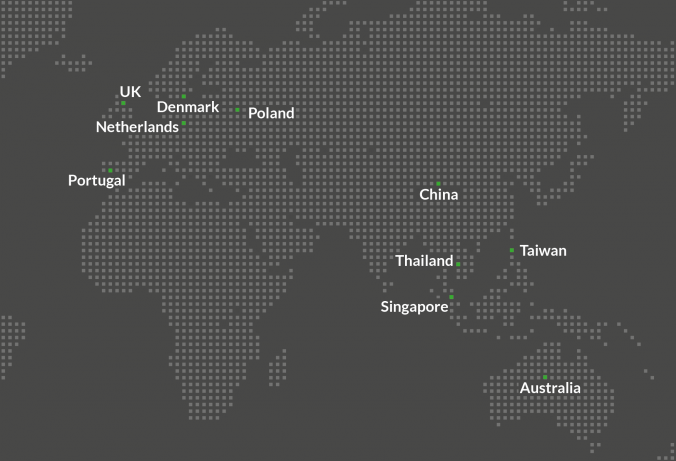 Since our Australia launch, our revenue has grown by 488%. Nearly 60% of the revenue comes from direct business from over 200 clients and 37 agencies. Also, on the publisher side, plista has almost an 80% share of the local premium inventory and is among the big seven publishers in Australia. With the plista launch in China in June 2016, China is one of the most advanced and mobile inApp driven markets. Adapting to local market requirements, plista globally launched InFeed, a monetization format for feed-based pages. With a sizeable and growing team, plista’s locations in China are in Shanghai and Beijing, focusing on top tier premium brands and suppliers. Our Danish team has shown steady growth and great determination securing the country’s largest news site, shortly after its launch in 2016. 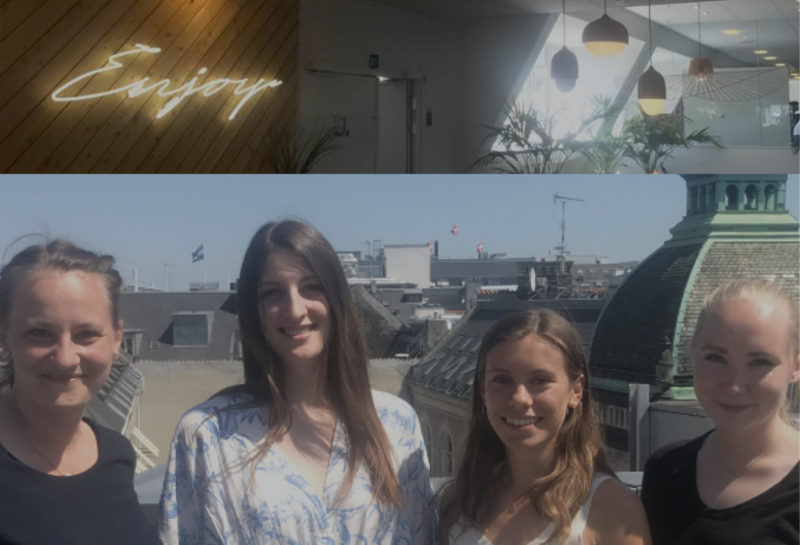 The team is based in Copenhagen and is led by Pernille Kragh Larsen, and together with her team- Louise, Amila, Maria, Julie, Andreas and Sofie- does a stellar job in shaping the plista brand in Denmark as the number one native solution for premium suppliers and brands. Joining forces across Scandinavia, the Danish team works closely with the other Nordic markets- Sweden, Finland and Norway. Over in the Netherlands, we have our wonderful Dutch plista team. It currently consists of five people: Cynthia Openneer (Strategist), Carlo Noijen (Optimizer), Sharon Beemsterboer (Publisher Manager), Roel van Beem (Campaign Executive) and Josien Vos (Campaign Executive). The plista Dutch team is located in Amsterdam alongside other WPP companies and Media Agencies, serving the Dutch market. We opened the dutch office in 2015 and have seen continuous growth including the onboarding of majore dutch news Telegraaf Media Group and Sanoma as well as more niche lifestyle and automotive publishers. 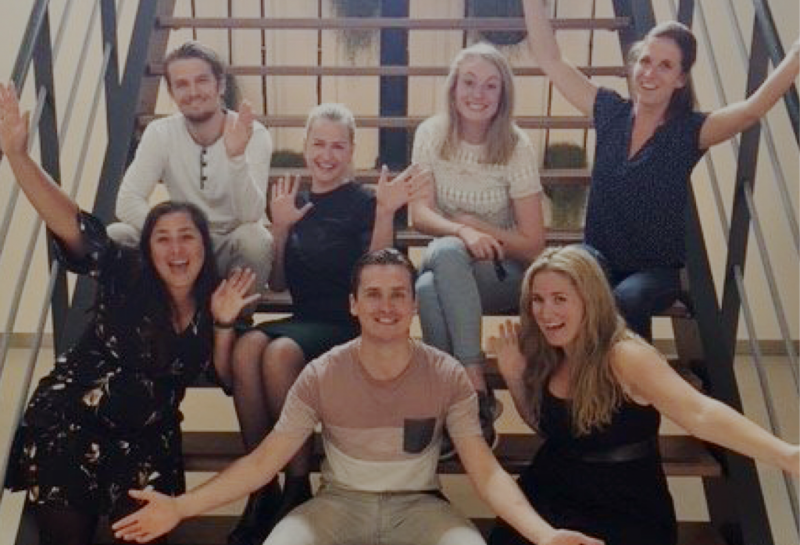 It’s wonderful to see plista continue to grow together with our very happy Dutch native programmatic specialists. plista’s enthusiastic Poland team comprises of 15 people who have a unique content team of five on their board. This is because these creative teams create native content. Our Polish team’s office is located in the capital of Poland near the most popular park in Warsaw, Pole Mokotowskie. This park is special and is highly appreciated in a crowded city like Warsaw since it boasts a huge delight of fresh air. 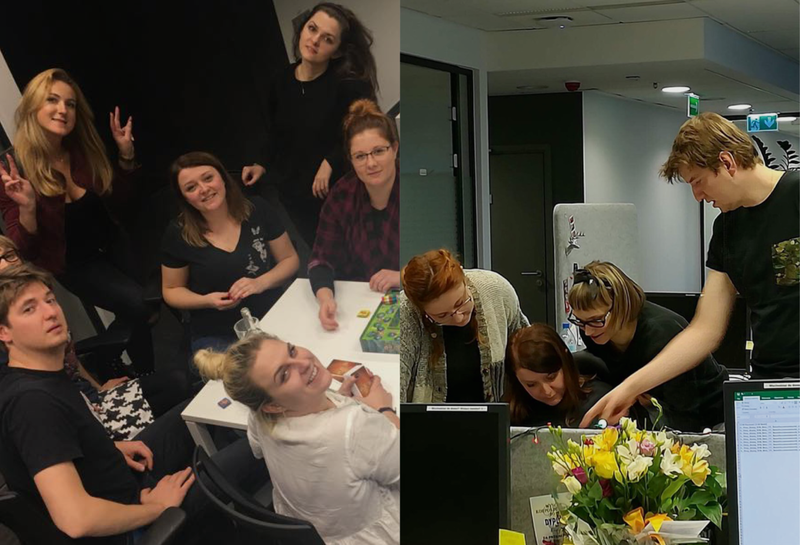 The plista Polish team loves working in a great, “magical” atmosphere, by achieving spending their free time together, such as playing board games after work and laughing out loud at each other’s’ jokes. With such a positive attitude, our Poland team enjoys taking the initiative on developing and experimenting new products as well as optimizing their campaigns. Go, plista Poland! One of our newest markets, Portugal, has just launched earlier this year. With a brand new office near the Tejo River, plista Portugal has found its home for the last six months. 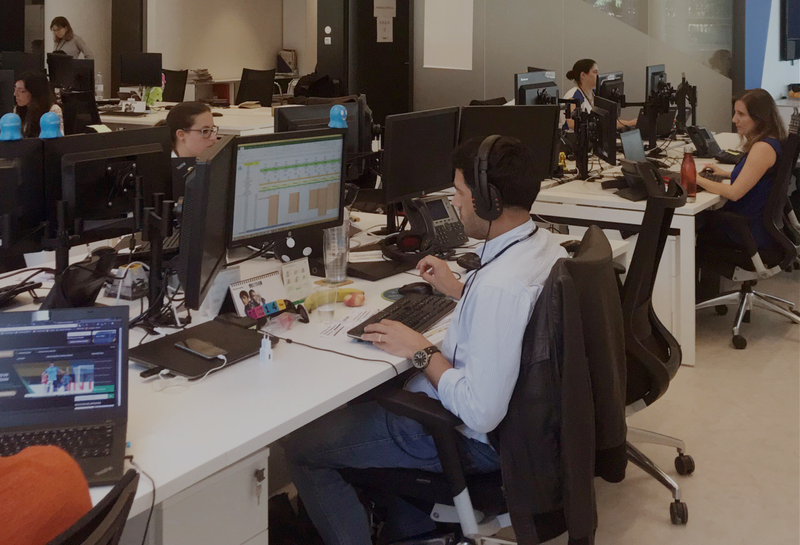 With the flexibility to move around, plista Portugal is all but smiles when it comes to their large office space. Leveraging the local programmatic expertise of other WPP companies the plista Portugal team sits closely to our media agencies, championing brand strategies as their native specialists unit. 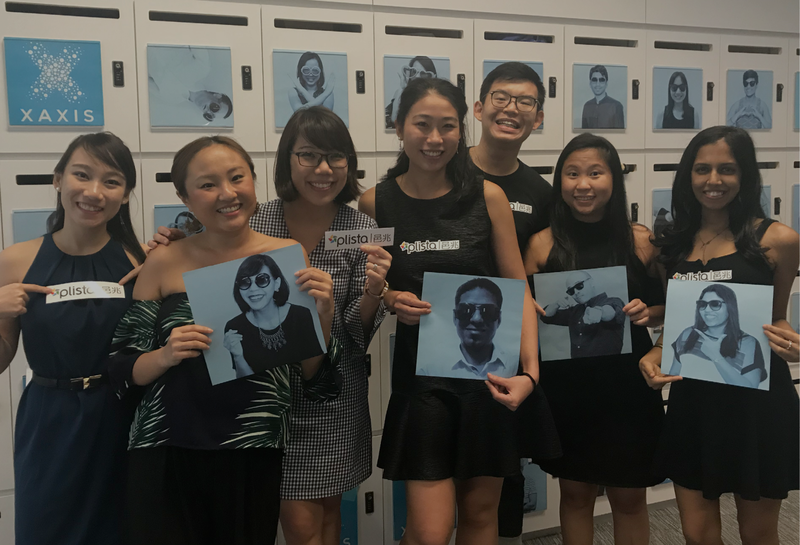 The plista APAC squad is the regional hub of knowledge for all things native based in Singapore. Launched in 2016, the plista Singapore team has taken on a lot in supporting and representing plista. 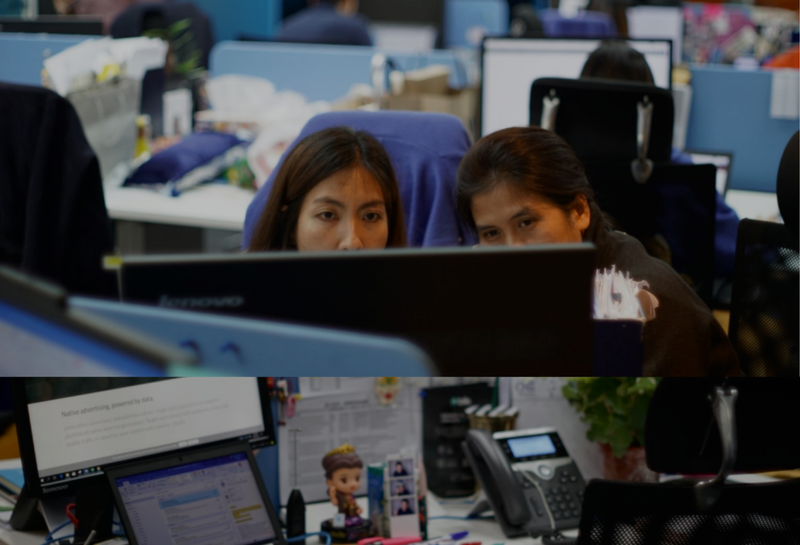 Team Singapore plays duo roles in Xaxis and supports the seven markets within the Asia Pacific, or APAC region. This includes support in training, trading, publisher development and support, marketing, and many more. Thanks plista Singapore for your great support! Operating in what was formerly Formosa, we have our plista Taiwan team. Taiwan comprises of two people as plista’s client engagements. As a beautiful island located in the Asia Pacific region, Taiwan has a population of over 23 million people. There are some facts of the Taiwan market status that hold unique. For example, both younger and older generation smartphone users are known as “Phubbers.” Social media, specifically Facebook, covers over 90% of the market, and the dominant instant messenger mobile app is Line. Line has a coverage of about 95%. Third parties as well as insight analysis for DMP or AI technology are used to track which media performance is better. This is due to advertisers shifting from traditional media to digital. 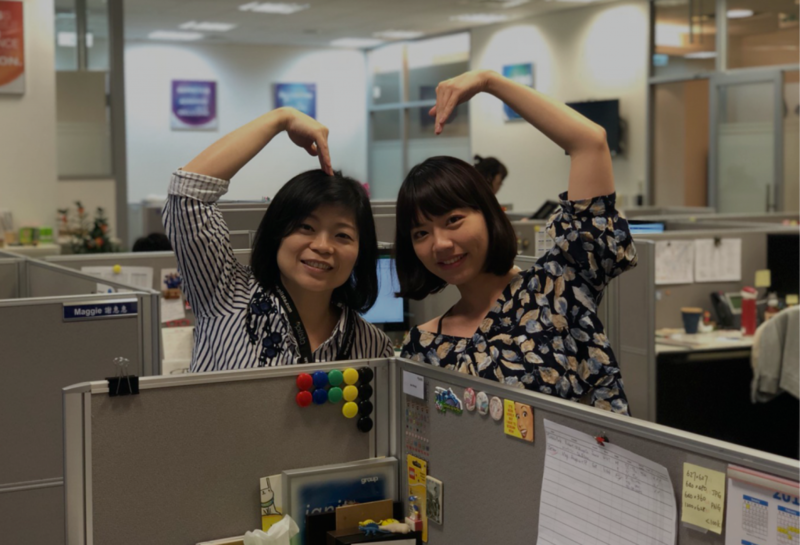 Small, but effective, our plista Taiwan team has been part of the family since its 2016 launch. Launched in April 2016 in the “land of smiles,” plista Thailand holds market responsibility in the capital of Bangkok. Responsible for the Thailand market, plista Thailand comprises of a team of 12. 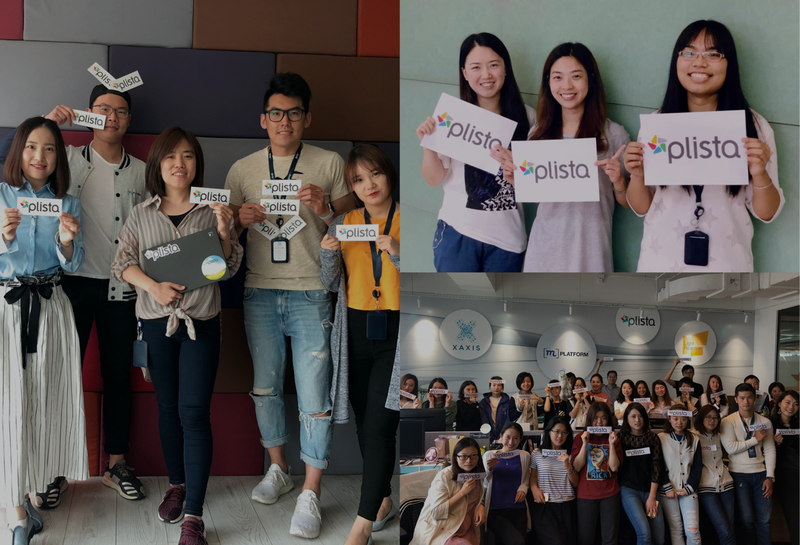 Our Thailand team are proud pioneers in introducing plista’s Outstream Ad Format in the market, which strengthens plista’s positioning locally. Team Thailand’s plista incorporation into the market has also initiated a “one solution meets all” approach. plista Thailand believes that all the hands of a team make a great piece of work. We launched our UK market back in 2015, which is based in London. The plista UK team has three founding members: Dan Redfearn, Mick Clare, and Paul Scannell. Starting with one very small campaign, plista UK has since scaled up to become the biggest native supplier for GroupM. The UK market acknowledges client spending moving towards video and mobile, both of which Facebook and Google dominate. However, plista UK sees this as an opportunity. This is due to their ability to offer native formats across a network of premium publishers and deliver a real quality alternative to the user-generated content products. Therefore, the UK team will focus on ramping up spendings toward the InFeed format. 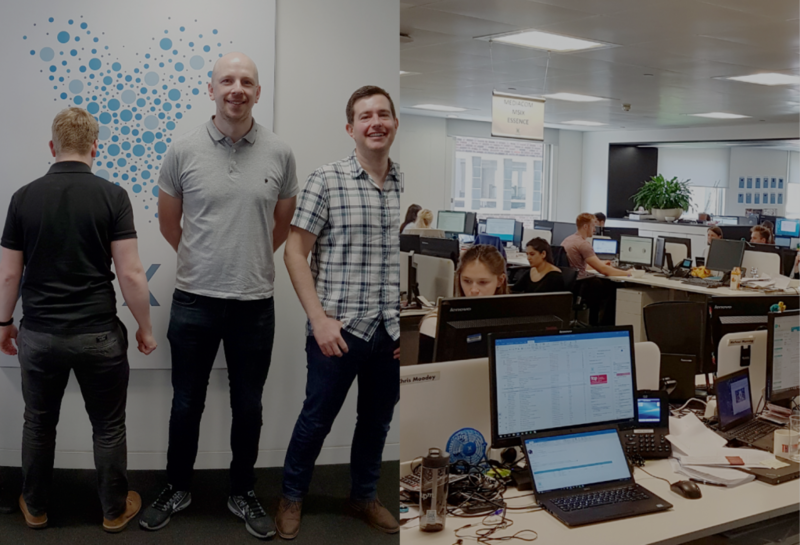 They also seek to explore how they can further extend their partnerships with key publishers via content amplification across traditional content campaigns. This is great for the exciting world of influencer marketing. Some of our global teams kindly created and shared a fun gif that best represents their teams. Have a look at our plista teams from around the world gif compilation below! Stay tuned for part seven of our “10 Years plista” blog series to learn more about plista and in celebrating our 10 year anniversary!